The Keel PH tells the stories of talent and transformation in the Port Huron region: entrepreneurs, change-makers, community leaders, development, growing businesses, and non-profits. 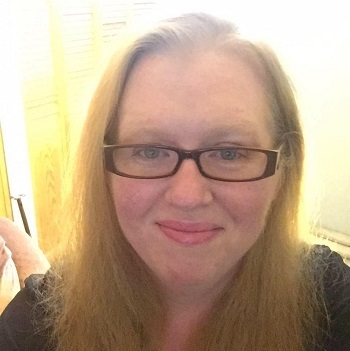 Managing Editor: Jodi Rempala is a veteran journalist who spent more than 15 years covering Dearborn and Dearborn Heights. A graduate of Central Michigan University, her journalism career began as a general assignment writer at the student newspaper, CM Life. After college, she launched the Clare County edition of the Morning Sun, covering all areas related to life in the Clare area. In 1999, she joined the Dearborn Press & Guide, covering city government in Dearborn Heights. During her tenure, she covered everything from government to education, entertainment and police and fire. She loves telling stories of people who make a difference. The award-winning journalist joined The Keel as editor in January 2017. 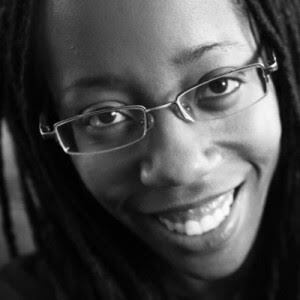 Contributing Photographer: Chamira Young is a president/founder of Chamira Studios. She loves helping other individuals and small businesses through online teaching and podcasting about her passion -- photography. Contributing writer: At age16, Angela M. Rochon’s poetry was published in American Girl magazine. At Port Huron’s St Clair County Community College her poetry appeared in “Patterns” literary and arts publication. During her career, journals published her academic work. She served as a Community Columnist for the Port Huron Times Herald. A member of the Detroit Working Writers she is writing a memoir of her dad and herself. Her manuscript is entitled “Fatherless.” She is a member of Woman’s Life Chapter 883 that chartered in 2012.